Here at Halls Cars Executive Private Hire, we offer airport transfers, corporate travel, executive travel, event travel, rail transfers, seaport transfers, wedding car hire, taxi services, private hire vehicles and chauffeur driven cars to clients throughout Aylesbury and the surrounding areas of Buckinghamshire. If you would like to know more information on the services that we offer, be sure to get in touch with our experienced team today. We’d love to hear from you and assist you in any way we possibly can. We’re blessed with a fantastic team of experts here at Halls Cars, all of whom are highly experienced when it comes to airport transfers, corporate travel, executive travel, event travel, rail transfers, seaport transfers, wedding car hire, taxi services, private hire vehicles and chauffeur driven cars in Aylesbury and the surrounding areas of Buckinghamshire. 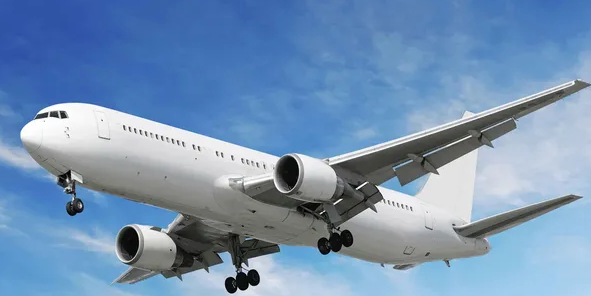 We pride ourselves on delivering a private travel service to our clients and not only meeting their expectations, but exceeding them, time after time. 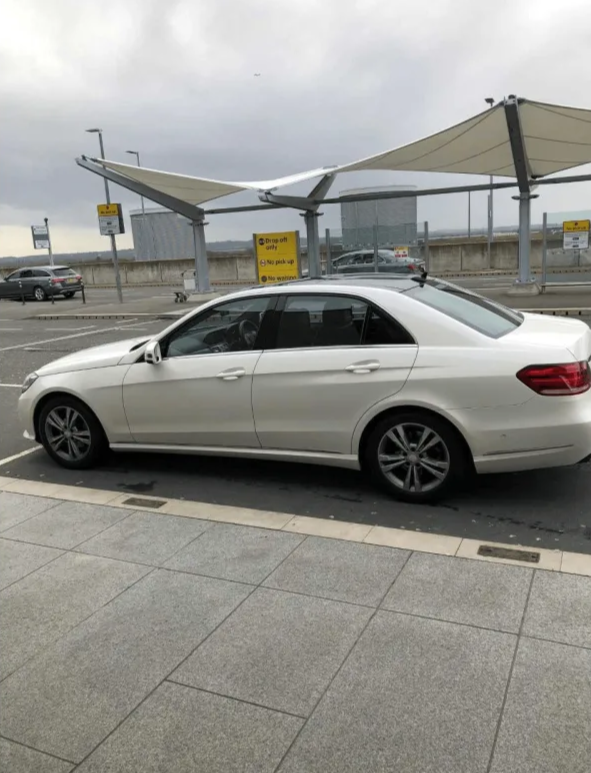 We’re able to provide a long-distance chauffeur service to all international stations and seaports, as well as airport transfers to Gatwick, Heathrow, London City, Luton, Stansted and Birmingham to name a few. 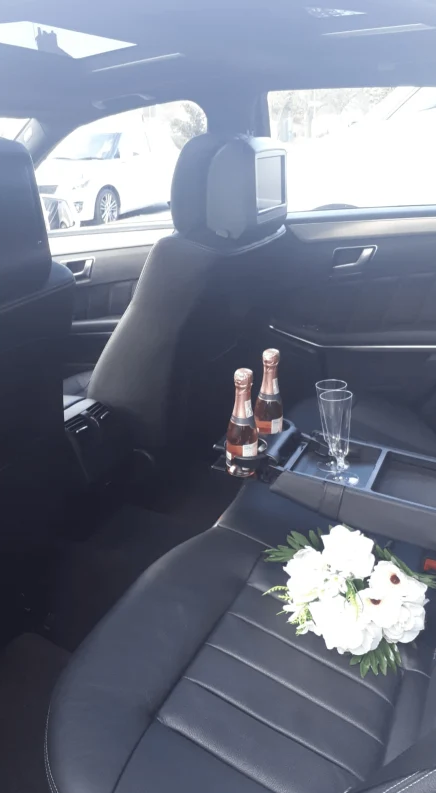 - Professional Team: We have a really professional team here at Halls Cars, all of whom strive to achieve perfection with every single one of the transportation services that we offer. - Highly Experienced: We’ve been operating within Aylesbury for many years now, meaning you can rest easy with the knowledge that you’re in good hands with our experienced team. - Passionate: As we’ve mentioned above, we’re very passionate about what we do and the transportation services that we offer through Aylesbury. - Competitive Prices: We are proud to say that we offer competitive prices on all of the services that we offer throughout Aylesbury and Buckinghamshire, including airport transfers, corporate travel, executive travel, event travel, rail transfers, seaport transfers, wedding car hire, taxi services, private hire vehicles and chauffeur driven cars. If you want to know more, why not give us a call? We’d love to take your call and provide any information you require. We operate in and around the Aylesbury area of Buckinghamshire but provide services throughout the UK if required. 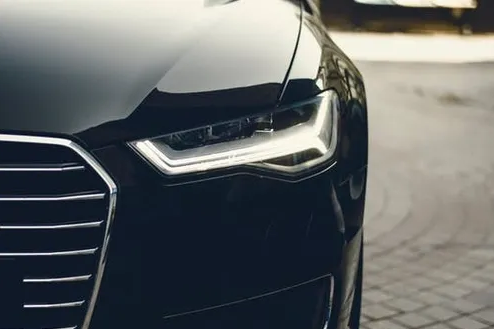 Regardless of what services you require, be it corporate travel, private hire vehicles and chauffeur driven cars for business events or other event travel services, we’ve got you covered; we guarantee to get you to your destination safely, securely and on time. Our team aim to ensure that you are as relaxed as possible when travelling in one of our chauffeur driven cars, which is one of the main reasons why we firmly believe that we should be your first and only port of call for airport transfers, corporate travel, executive travel, event travel, rail transfers, seaport transfers, wedding car hire, taxi services, private hire vehicles and chauffeur driven cars, anywhere in Aylesbury and around Buckinghamshire. 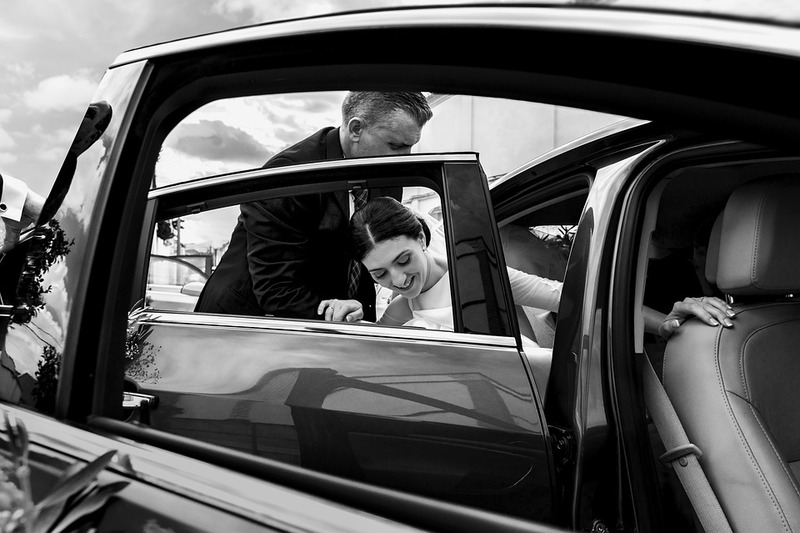 If you’re based in Aylesbury and the surrounding areas of Buckinghamshire and you require additional information on the transportation services that we offer, such as airport transfers, corporate travel, executive travel, event travel, rail transfers, seaport transfers, wedding car hire, taxi services, private hire vehicles and chauffeur driven cars, please don’t hesitate to get in touch with our experienced team today. We’re always here to take your call, deal with any enquiries and answer any questions that you may have regarding the services that we provide in Aylesbury. Alternatively, you can take a look at our website to see a full overview of the services that we offer along with a price list for the services that we offer in and around Buckinghamshire and the rest of the UK. Excellent Service. Prompt pick up and very polite and courtios driver. Best airport run service in town. I have used Hall’s cars twice for airport transfers, once to LHR & once to LTN. Both times v early! The driver was punctual, courteous and drove nice and smoothly on all trips! Hall’s were also the best value for money out of all quotes I received. I would definitely use them again.